We (Gary and Jonathan) had a wonderful time while we were there and managed to record four special episodes. 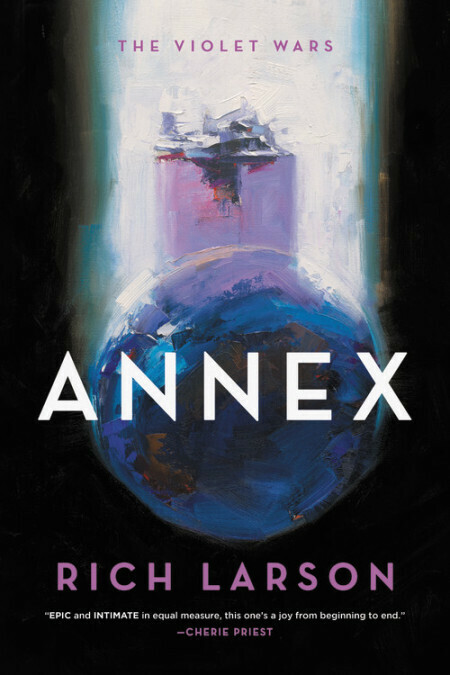 This third episode sees us sit down with exciting new writer Rich Larson to discuss his love of short fiction, his forthcoming collection Tomorrow Factory, and his debut novel Annex. As always, we'd like to thank Rich for making the time to record the podcast, and we hope you all enjoy the episode!